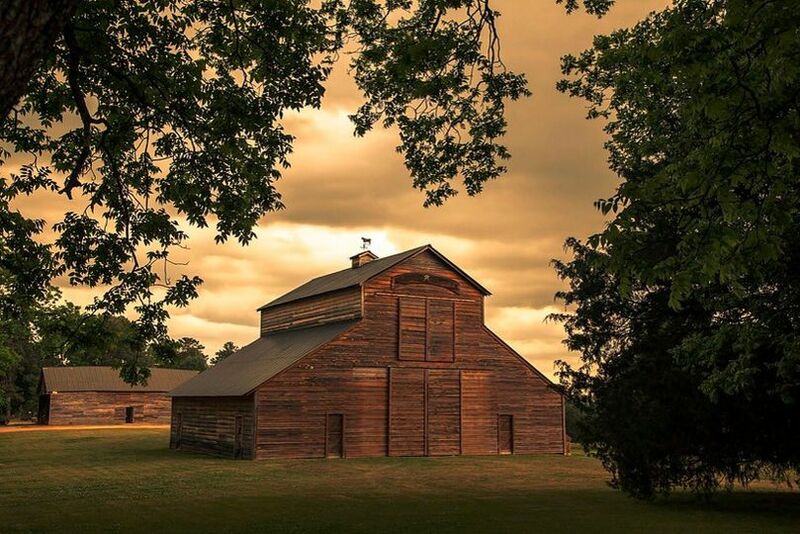 Starrsville Plantation was established in 1822 and encompasses 753 breathtaking acres. 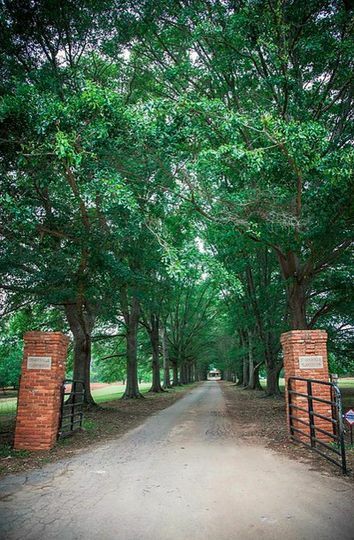 As you pull into the main gate, you immediately see the vast beauty of Starrsville. 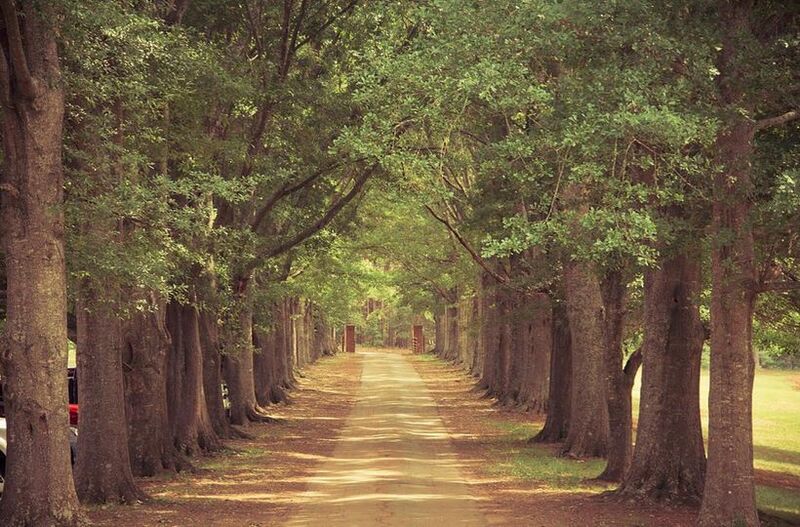 The oak tree lined driveway leading to the main house is just the beg...inning. 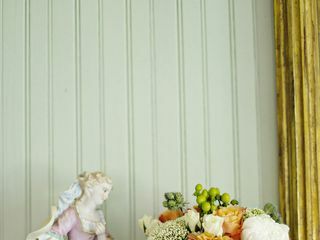 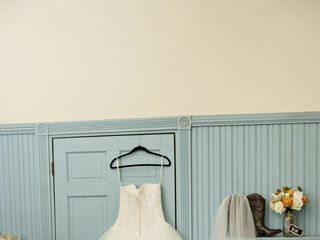 The main house was built in 1836 and offers an elegant and private place for the bridal party to get dressed, relax and take pictures before the exciting wedding day begins. . 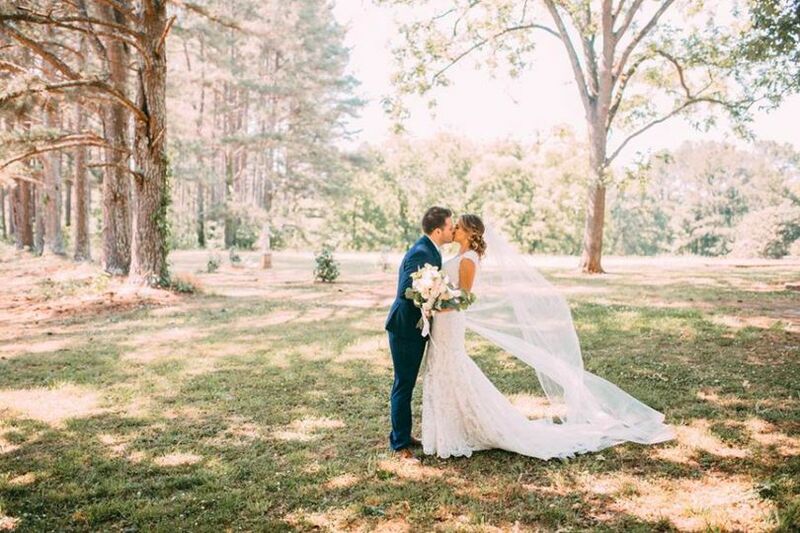 The six lakes on the property also add to Starrsville's magnificent beauty. 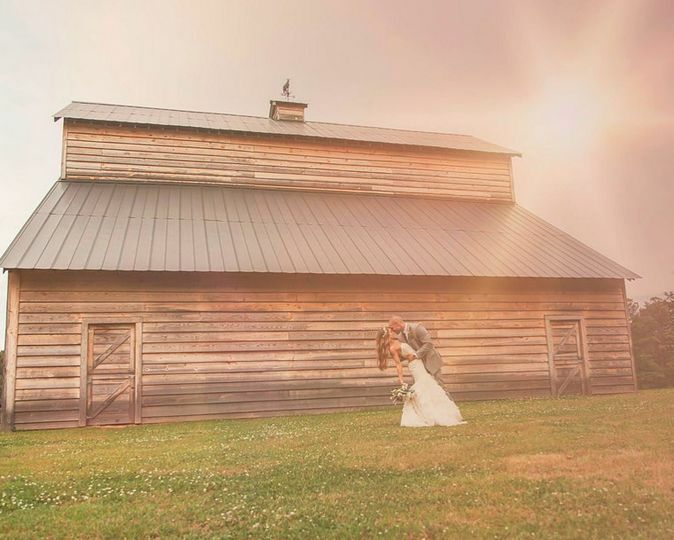 The 4,000 square foot barn allows plenty of room for guests to eat, dance, and celebrate the newly married couple. 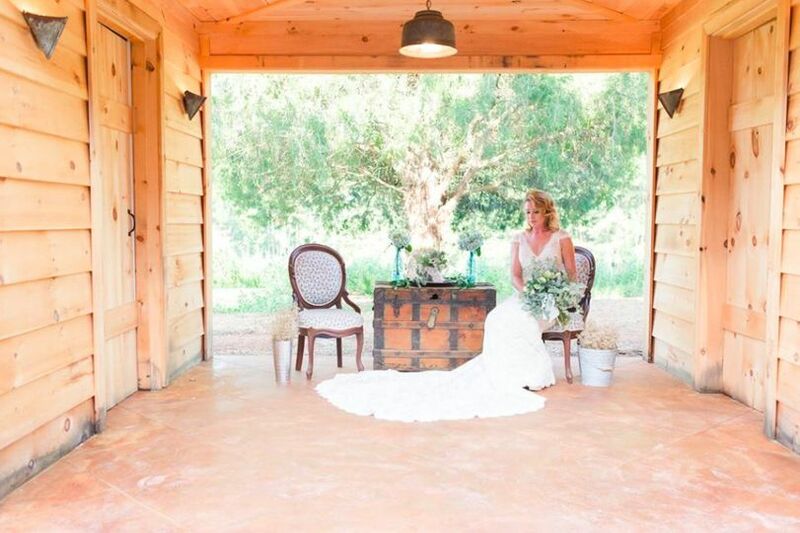 Because of the immense beauty and size of the property, there are plenty of places for an outside wedding, or the barn can be used for the ceremony as well. 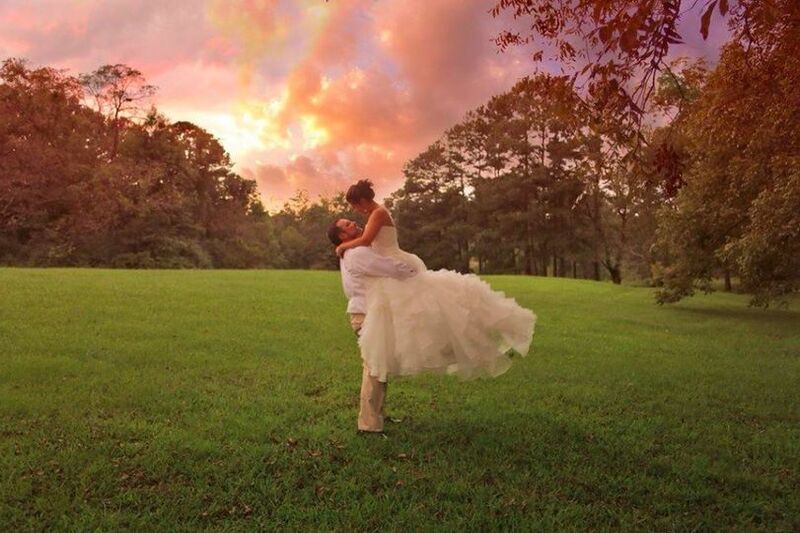 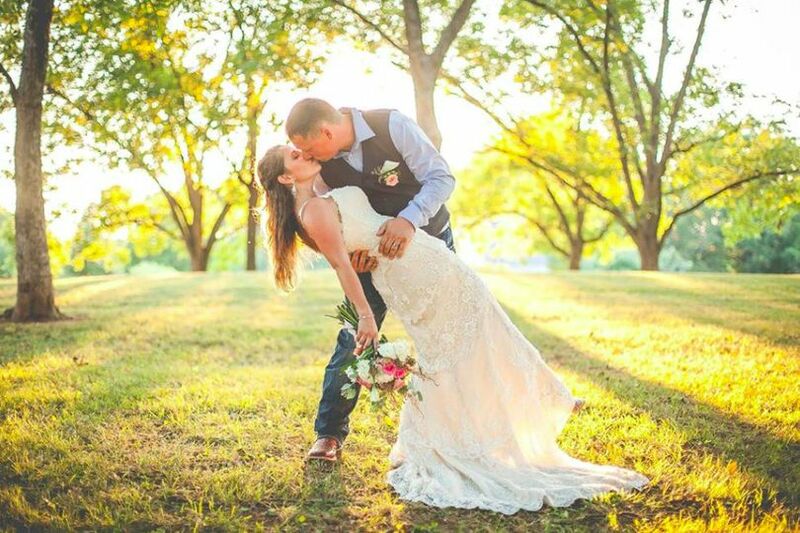 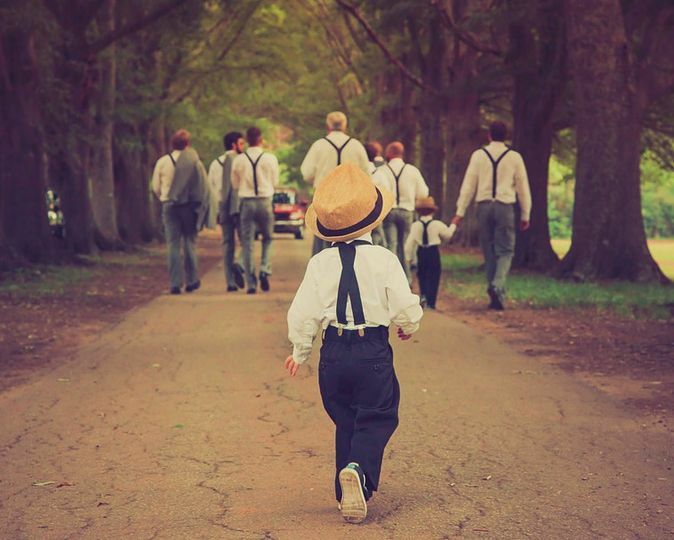 There is no doubt that Starrsville will make your wedding a dream come true! 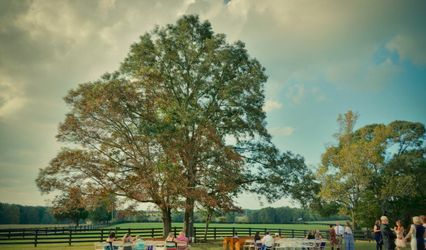 The southern charm and elegance at Starrsville is unmatched by any other. 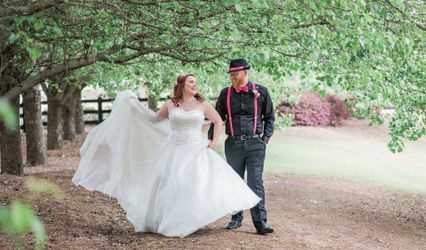 You are welcome to use any outside vendors of your choosing, so that your wedding day is everything you want it to be. 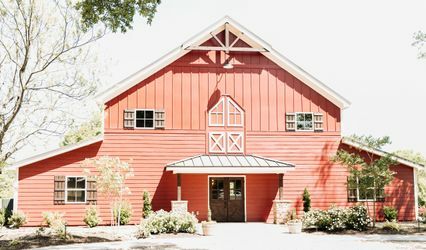 This was the most beautiful barn venue at a wonderful price!